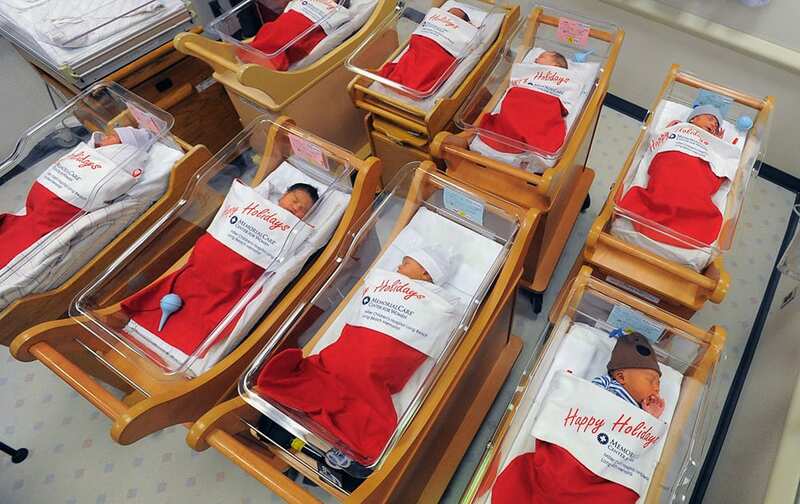 Newborns sleep in oversized red stockings in the nursery at Long Beach Memorial in Long Beach, Calif. For more than 50 years, babies born between Dec. 21-25 at Long Beach Memorial are placed in big red stockings to be presented to the new parents. 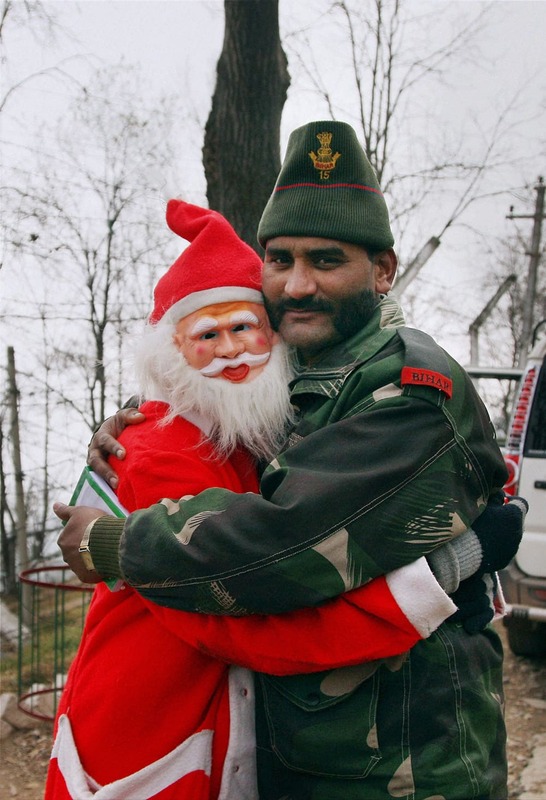 Sarah O`Grady, left, and Tanya O`Grady, both from Birmingham in the United Kingdom, get hit by a wave at Bondi Beach as they celebrate Christmas Day in Sydney. 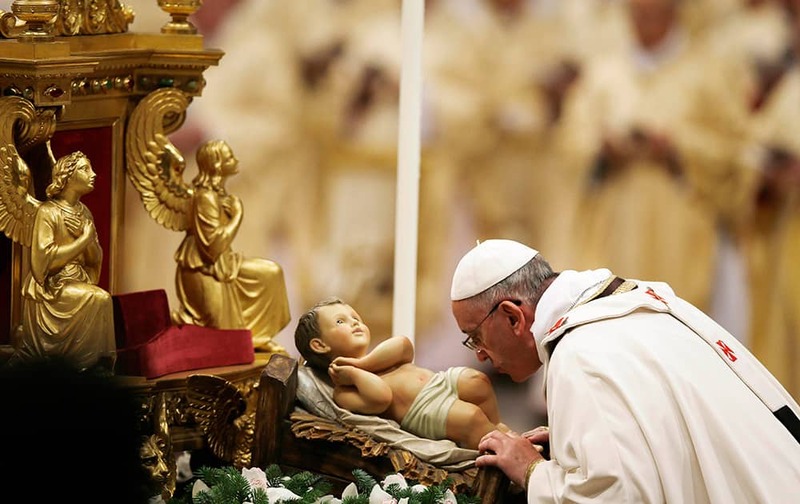 Pope Francis kisses a statue of baby Jesus as he celebrates the Christmas Eve Mass in St. Peter`s Basilica at the Vatican. 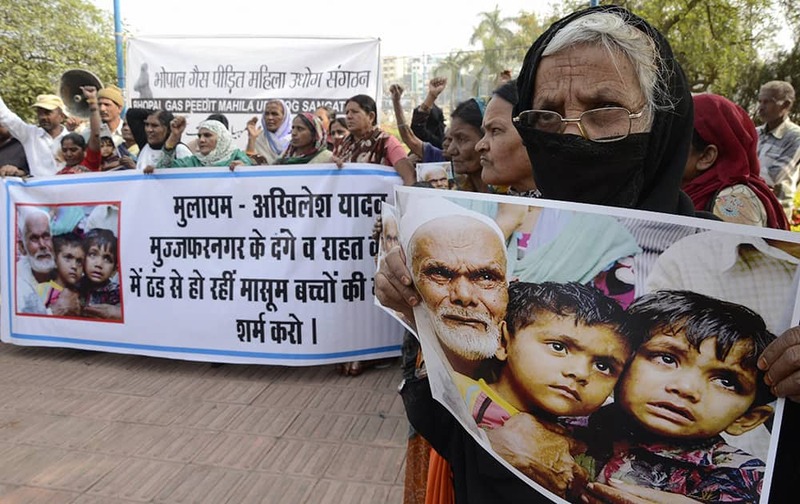 Social activists protest against Samajwadi Party Supremo Mulayam Singh Yadav and UP Chief Minister Akhilesh Yadav, over muzaffarnagar riots and children`s death due to cold in relief camps, in Bhopal. 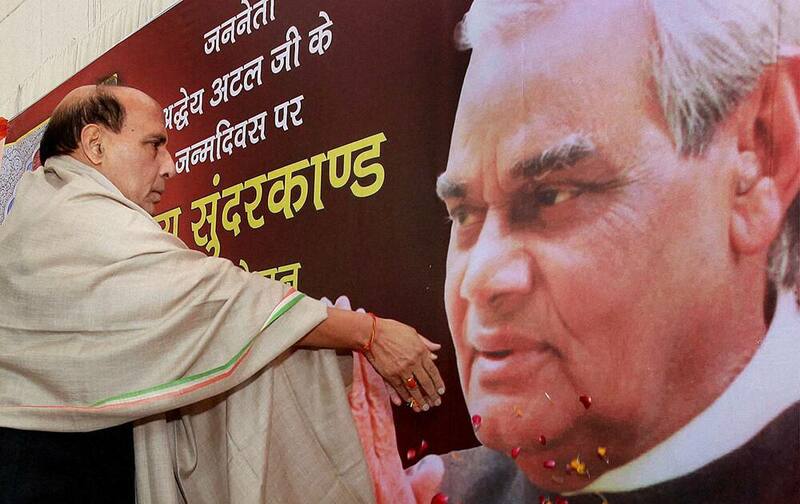 BJP President Rajnath Singh celebrating former Prime Minister Atal Bihari Vajpayee`s 89th birthday in New Delhi. 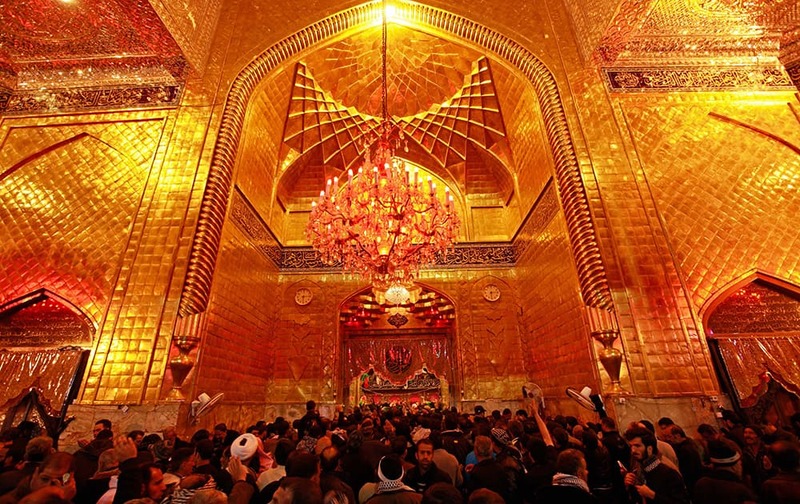 Shiite Muslim worshippers gather at the holy shrine of Imam Abbas during the Muslim festival of Arbaeen in Karbala, 50 miles (80 kilometers) south of Baghdad, Iraq. 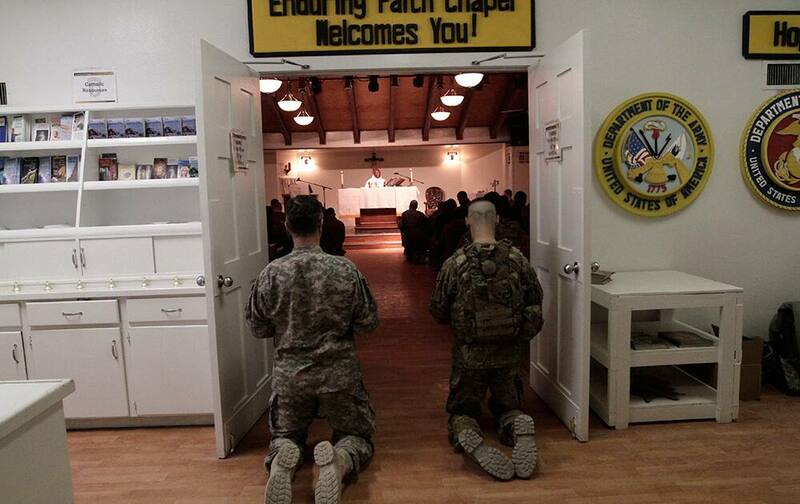 US soldiers and service members with the NATO- led International Security Assistance Force (ISAF) attend a religious ceremony on Christmas Eve at Bagram military base in Kabul, Afghanistan. 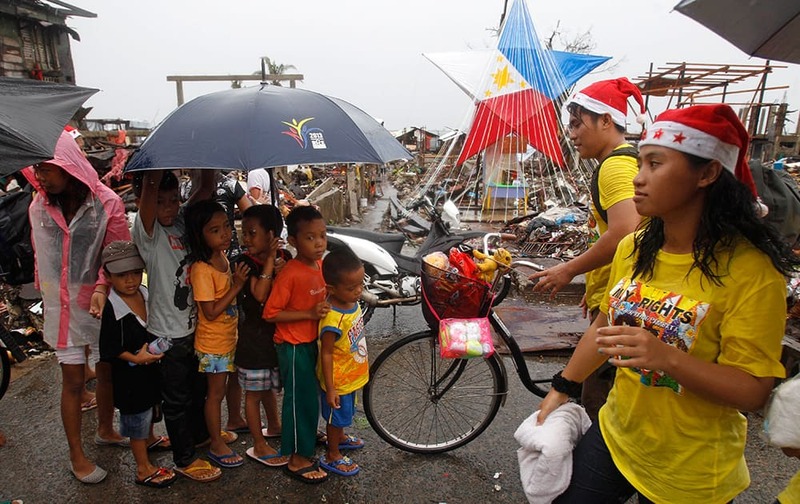 Children line up to receive a Christmas gift from volunteers in Tacloban, Philippines. 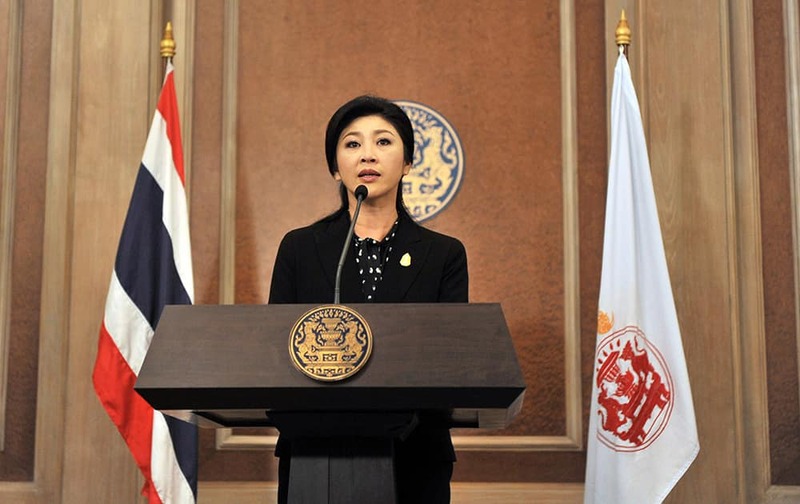 Thai Prime Minister Yingluck Shinawatra speaks at a news conference after a cabinet meeting at an Air Force base in Bangkok, Thailand. 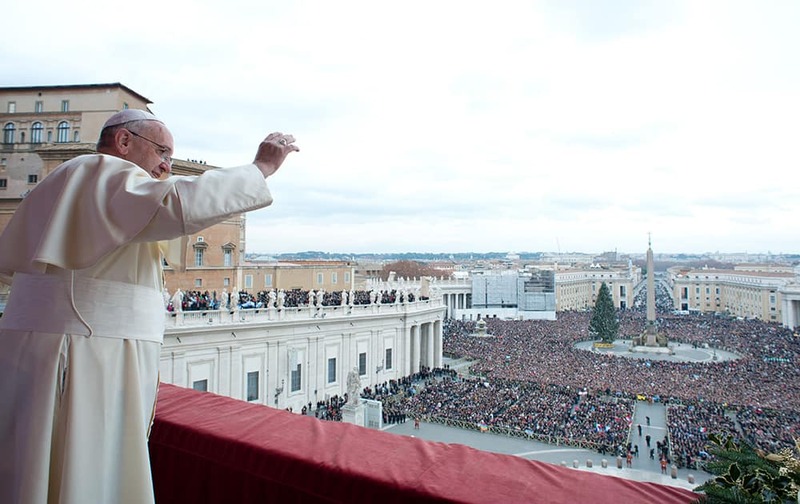 Pope Francis delivers his `Urbi et Orbi` (to the City and to the World) message from the central balcony of St. Peter`s Basilica at the Vatican. 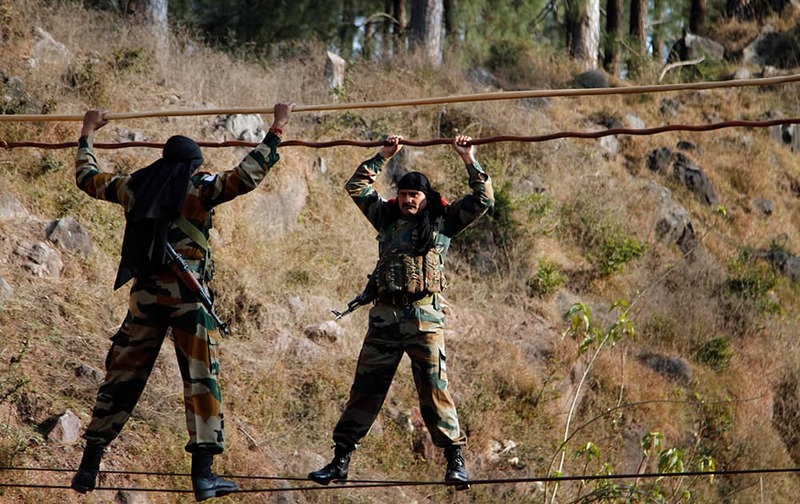 Indian army soldiers cross an obstacle course, during a training session at a battle school in Rajouri, about 138 kilometers (86 miles) northwest of Jammu. 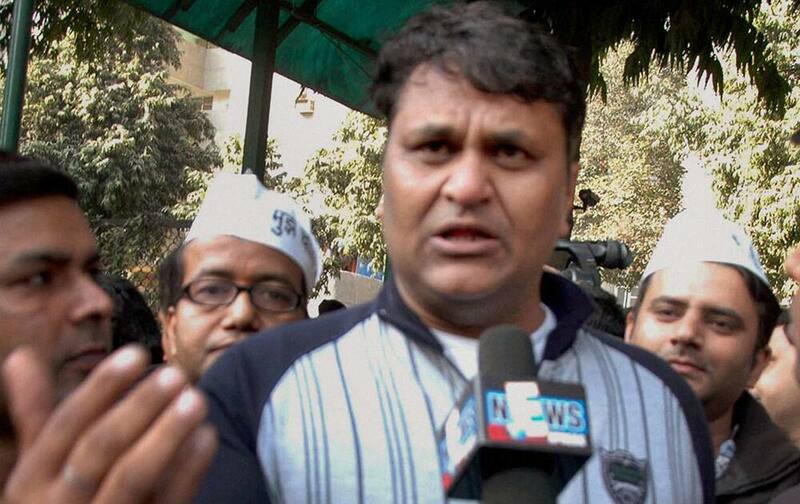 AAP MLA Vinod Kumar Binny addressing the media after meeting with AAP Convener Arvind Kejriwal at Kaushambi in Ghaziabad. 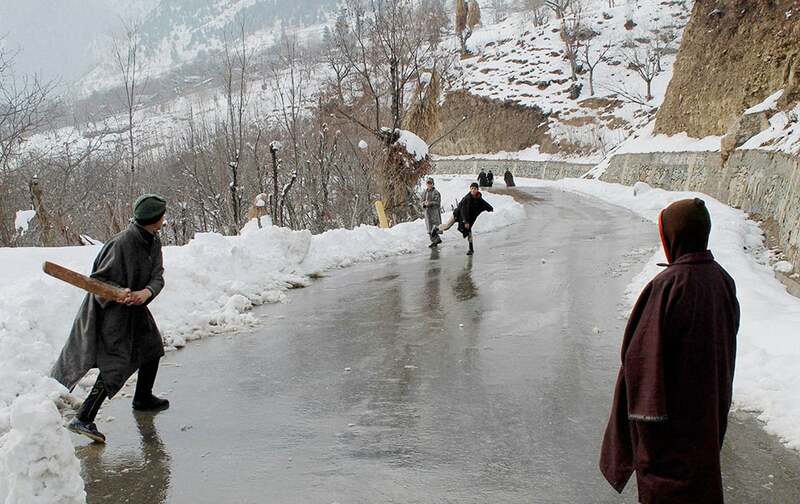 Kashmiri village boys playing cricket on snow covered road,at Famous Tourist Resort in Pahalgam. 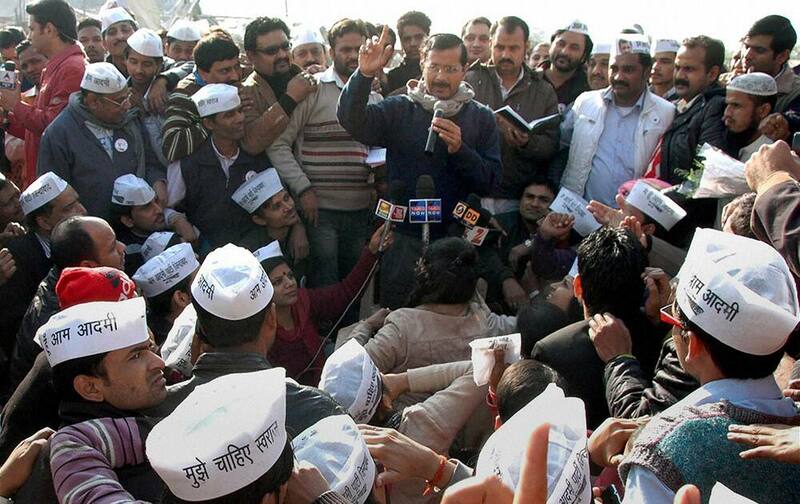 AAP Convener Arvind Kejriwal addressing the party workers at Kaushambi in Ghaziabad.